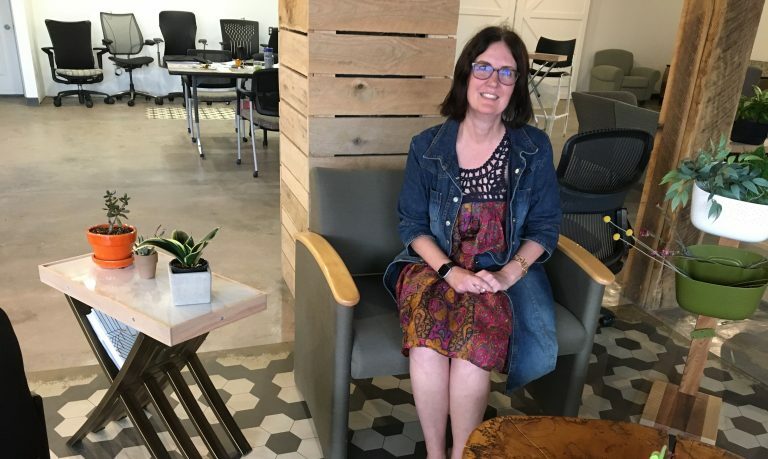 Used office furniture is reassembled into new shapes, painted trendy colors, reupholstered or otherwise refurbished into items that fit another business’s needs. 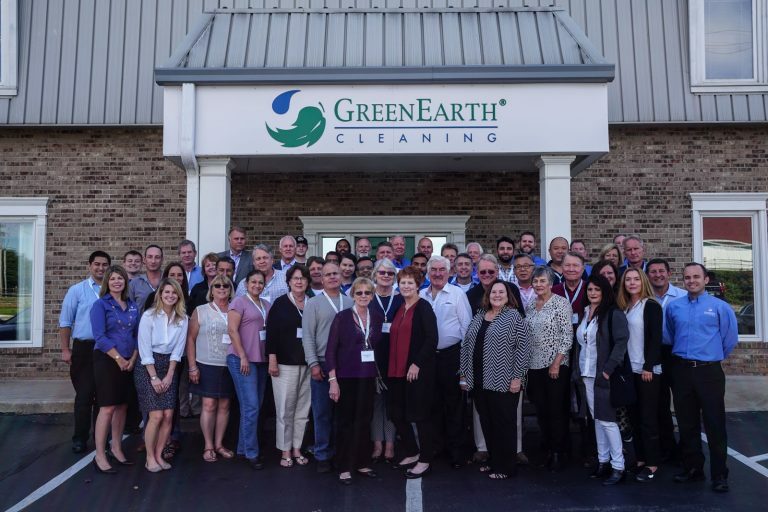 The color of the front door of GreenEarth Cleaning in Martin City is symbolic – it’s green. The company has dry cleaned around 500 million pounds of clothes during its 20 years in business. Adrian Zink collected stories and researched others for a book he published in 2017 called “Hidden History of Kansas.” On Monday, April 22, he’ll present a talk and photo slideshow on his book at the Red Bridge Branch Library. “I learned people will love you even in your worst moment, ” the five-time Olympic medalist said. 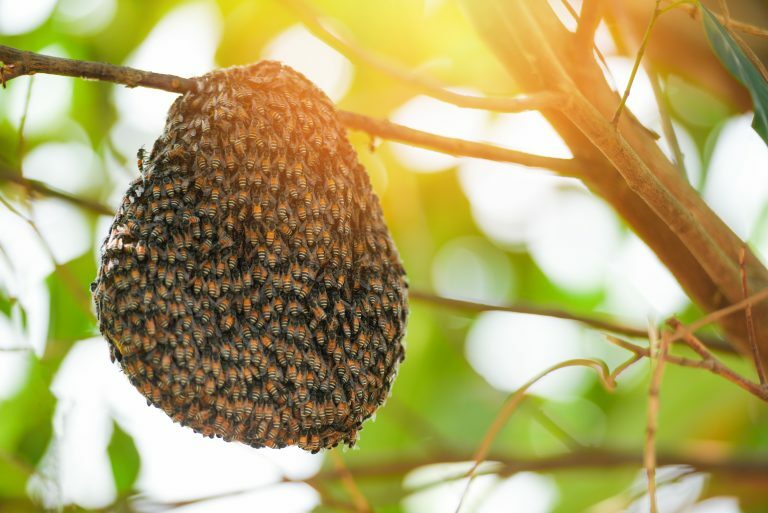 The Missouri State Beekeepers Association is getting the word out: stay calm, call your local beekeeper, and do not harm the honey bees. 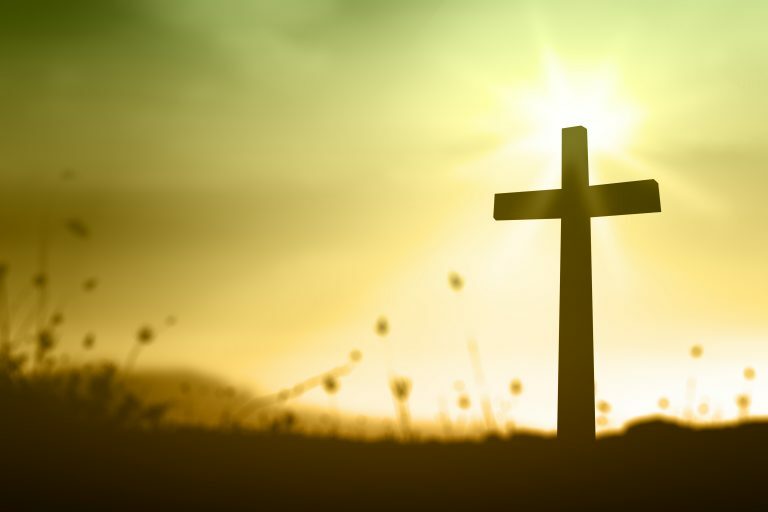 Do you know where you are going for Easter Sunday Services? If not, we have a list of area church services. 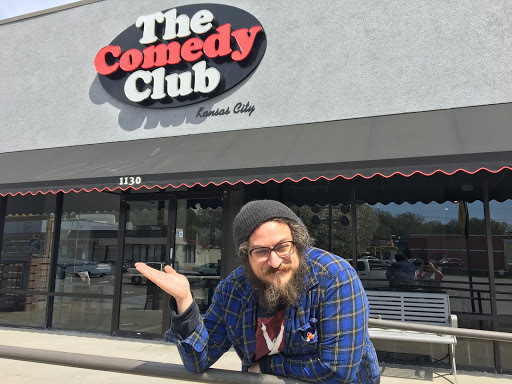 For the first time in decades, comedy has returned to south Kansas City at the Watt’s Mill Plaza. 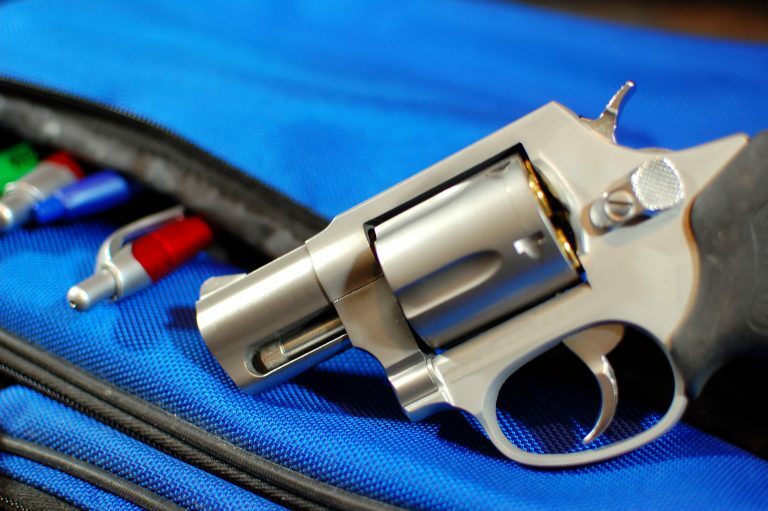 Earlier this month, Missouri lawmakers voted to pass legislation that would allow college students, faculty, and staff to carry firearms with them on campus. The subject was covered at a recent Town Hall meeting. 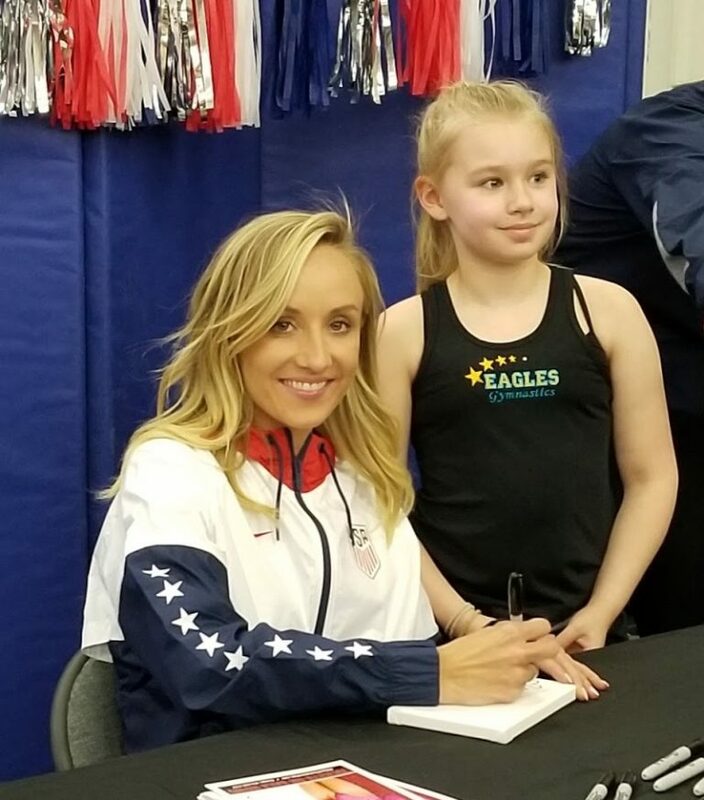 Olympic medalist Nastia Liukin will visit Eagles Gymnastics on Monday, April 15, from 5 to 7 pm. 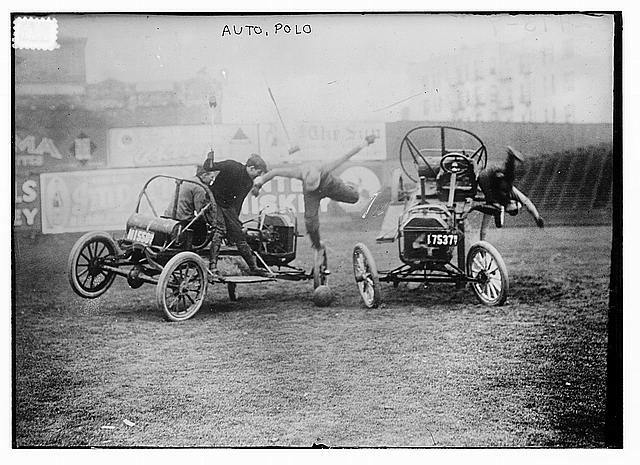 Historic Paseo Boulevard: How did we get here? Lately The Paseo has been in the news due to its sudden renaming to Dr. Martin Luther King Blvd. 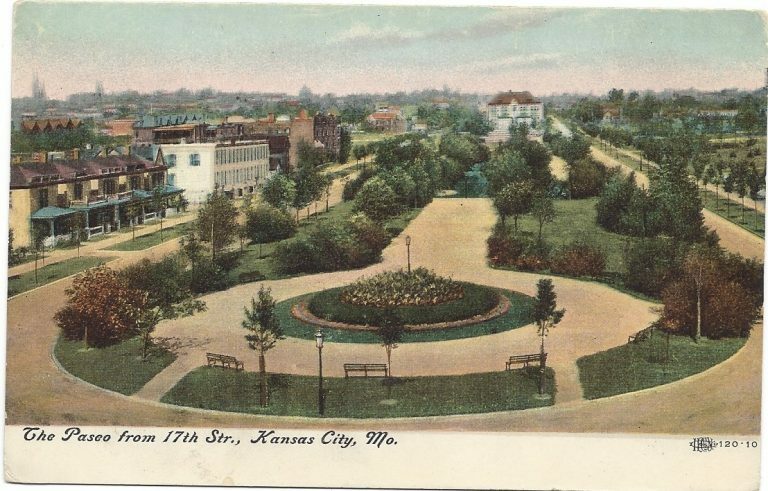 To understand why so many people in Kansas City are upset about this, we must take a walk down Kansas City’s first boulevard with 126 incredible years of history.